Venice is a city full of history, art, culture, and rich traditions. 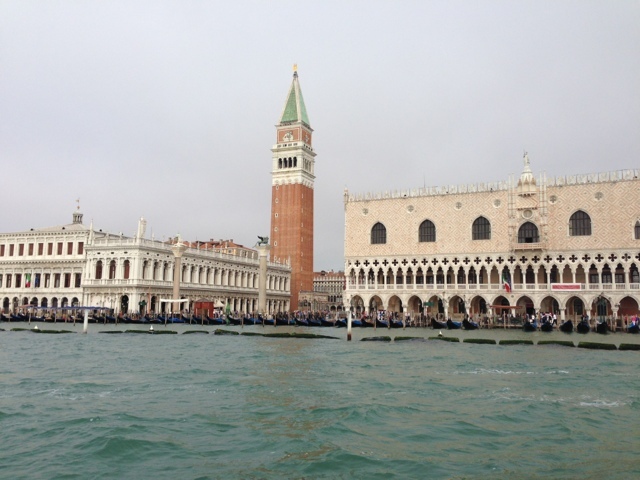 I was fortunate enough this trip to be a guest of Context Italy on their “Venice by Boat” tour. Context Italy has been doing walking tours all over Italy for many years and what makes these tours unique is that they utilize scholars with PhDs and Masters degrees as well as experienced local guides. The groups are small, six maximum, and the focus is on education in an interesting way. 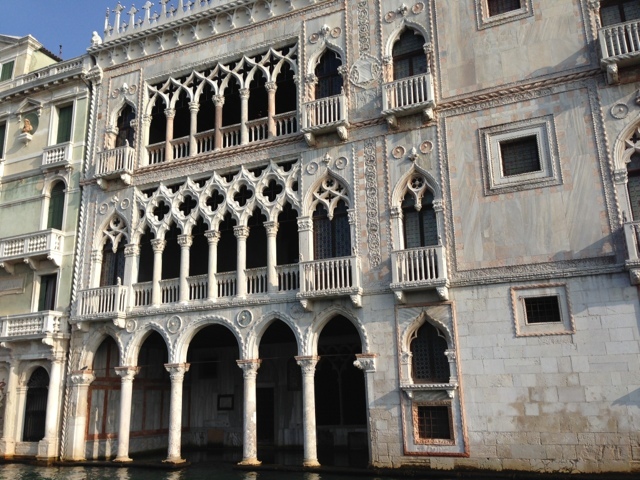 I learned so much about the history of Venice on this tour and would recommend it to anyone. My group of three was led by docent Monica Vidoni, who was born in Venice to American parents. She has a PhD in European History and teaches Venetian History at American universities in Italy. Her love of the city as well as her personal experience living in Venice adds depth and insight to her sharing of Venetian history with our group. Starting at the Rialto Bridge in a covered water taxi, we traversed the Grand Canal as well as riding through Canareggio and Castello on the smaller canals. Seeing Venice by boat is a completely different experience than walking its streets. Understanding the culture of Venice today based on its origins as a place of trade and its strength as a republic, I have a deeper appreciation for its 1200-year history. 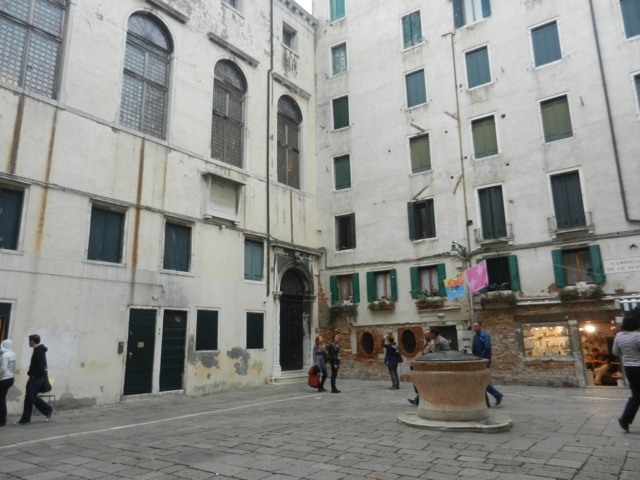 The tour included some walking in the Jewish Ghetto while Monica explained its history and pointed out some of the architecture and locations of several synagogues in the area. This was particularly interesting to me since I had not spent much time here previously. Touring the lagoon we were able to see Venice’s fire department with its red boats as well as the hospital and the ambulance boats. I had never seen the Arsenale before now, and since it is so huge, the only way to really see it is by boat. In two hours I learned more about Venice than I knew from my two previous trips to this spectacular city on Italy’s Adriatic coast. 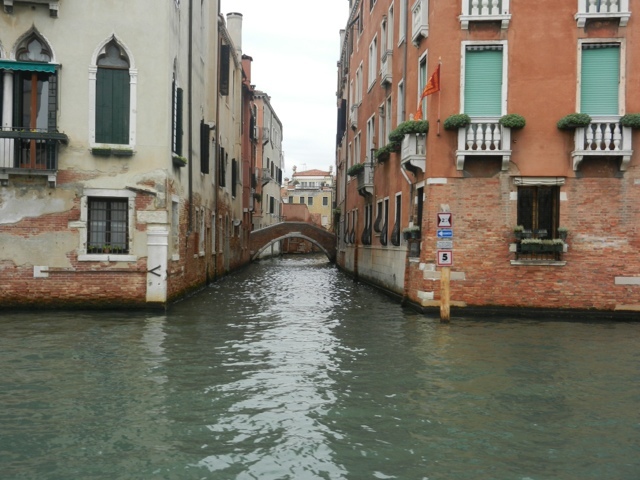 Grazie Context Italy and Monica for an unforgettable experience in La Serenissima. I agree with the green eye gal; a living history of Italy. I believe a previous trip enlightened us in regards the long history of Jewish merchants confined to the ghetto. If I have ever wanted to see any place it would be Venice. What a unique and ancient city. Aaaah, Bella Venezia. I will be going again next year, so thank you, Margie, for the information on the tours. That sounds like a fantastic way to tour Venice! 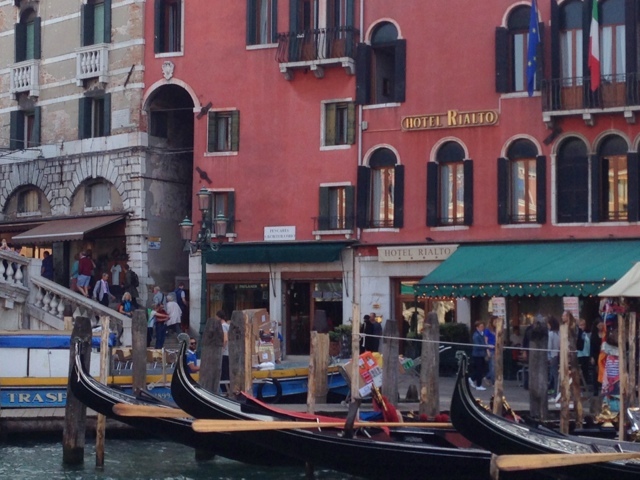 Margie, what a great way to see Venice…by boat! I’m sure it looked completely different like you mentioned. I will keep Context Italy in mind for the future…i’m excited to know they delve into the history. Just my cup of tea! Great post, thank you Margie. And welcome home!! timelessitaly: Be advised, USA is Margie’s home. You have to share her with us although I thought it was very nice of you to be so welcoming. Venice is truly remarkable! Love that you were able to tour Venice by boat!!! Great photos and story telling, Margie. Just finished Donna Leon’s “Through A Glass Darkly.” She writes a series about Commissario Brunetti from the Venice Questura. This book is about glass blowing in Murano; a worker dies in front of a furnace blazing at 1200 F; investigation reveals scandal about illegal dumping of chemicals in the Venice lagoon. Thank you Jack..I have another one of her mysteries on my iPad..I started it and still have to finish.Also yours…started but am still reading…Now that I finally retired from nursing I look forward to having more time to read and also to write.